Where can you find Arabic books for free? 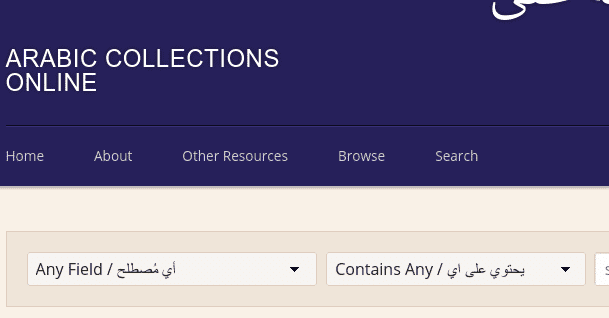 The Arabic Collections Online are offering 10,000 Arabic ebooks across 6,000 subjects – for free. And it is legal.